Lauren E. Wandel, AIA joined GMB earlier this year as an Architect. 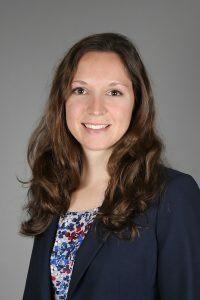 Lauren received her Bachelor of Architecture in 2015 from Pennsylvania State University, and is a Registered Architect in the State of Pennsylvania. In addition to her architectural degree, she holds two minors focusing on sustainability, land use and development, and urban forestry and farming. She is certified with the National Occupational Competency Testing Institute (NOCTI) for Advanced Architectural Drafting. 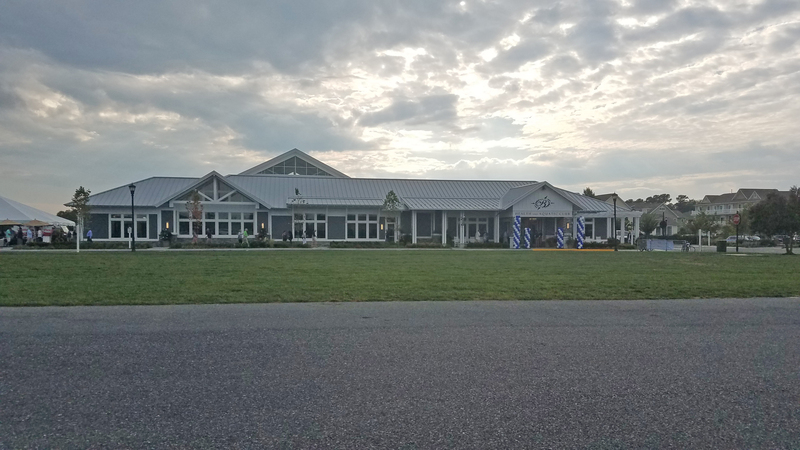 Lauren is currently working on the design of Eastville Community Health Center in Eastville, Virginia, as well as a new Medical Office Building in Denton, Maryland. Len P. Janssen, E.I.T. joined GMB in April as an Engineer in the Structural/Marine Engineering Group. Len holds a Bachelor of Science in Civil Engineering, as well as a Bachelor of Arts in Economics from the University of Delaware. 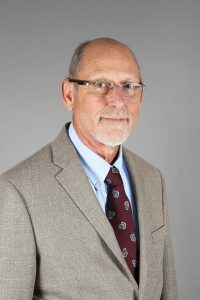 His prior experience as a Project Engineer and Assistant Superintendent with a large Construction Services company in Baltimore included high-profile projects such as the District Wharf in D.C. and the Capital Wheel in National Harbor, Maryland. Currently, Len is working on several projects at NASA’s Wallops Flight Facility for the Mid-Atlantic Regional Spaceport (MARS), as well as the Eastville Community Health Center in Eastville, Virginia. Also in April, Steven Brodbeck joined GMB’s Site/Sustainable Design Group as a Sr. Project Manager for land development projects. Steve recently retired from Beazer Homes, where he oversaw land development projects on Delmarva for the past eleven years. Prior to that, he had a 31-year career with a Baltimore-based defense contractor, where he worked on various military base projects around the country, as well as the city of San Francisco’s electric trolley bus fleet refurbishment. Steve holds a degree in Mechanical Engineering from Penn State University and is currently working on community development projects in Sussex County, Delaware, including The Estuary, Dove Landing, and Bayside. Additionally, GMB’s Sparks, Maryland office welcomed Ben Hashemi, E.I.T. as a Project Engineer. 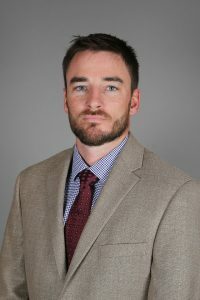 Ben came to GMB with 4 years of prior experience with water and wastewater engineering, including trenchless technologies such as CIPP, Pipe Bursting, Geopolymer, CFRP, and other rehabilitation techniques. 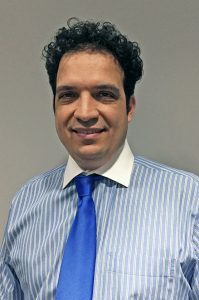 He holds a Master of Science in Civil Engineering with a concentration in Pipeline and Trenchless Technology from the University of Texas Arlington. Currently, Ben is assisting with flow monitoring data analysis and potential Infiltration/Inflow evaluation for the Freedom Sewer Study and Flow Monitoring Program in Carroll County, Maryland. GMB also welcomed engineering students Ahmed Osman, Gene Wildonger, Matt Hall, Josh Elliott, Zach Izzo, Elliot Hirtle, and Bridgette Laughery, who are joining us as interns for the summer months between college semesters.